An industry leader in translation and localization, Lionbridge has embarked on a journey to shift its business model and rebrand to stay ahead of the pack. Jaime Punishill, CMO at Lionbridge, shares the journey they embarked on to become a transformative platform business. In conversation with our host, Vivaldi CMO Agathe Blanchon-Ehrsam, Jaime shares how Lionbridge has begun to recast the way it structures projects and leverages relationships, both internally among employees and externally with customers to build a dynamic ecosystem. Tune in to find out how transitioning to a platform business can reframe and reposition a company’s core values to unlock hidden opportunities. Q: Lionbridge is one of those companies that people use every day but may not know what about. Can you share a little bit about the company? A: Lionbridge is one of the world’s largest language and linguistic services providers. We collect and test algorithms and software. When you talk to a device, in order for that device to work, it needs lots of data to train that algorithm with language snippets, dialects and different languages. We collect all that data and test the results. We help create content, whether that’s original copywriting, proofreading or creating a campaign and making sure that it works in different cultures. We transform data. Lionbridge started in the translation industry and then moved into what’s called localization, which is taking a product and making sure it is culturally appropriate or linguistically appropriate in another market. We are a huge global enabler working with 358 languages in virtually any market. We have offices in 57 markets and half a million staff doing gig work. We also have very specialized translators, interpreters, linguists, testers, and annotators that focus on language used within specific industries. Q: How does thinking of yourself as a platform change how you think about the different stakeholders of your business and the ecosystem in which you operate? A: Industry-wide, as large players like us have developed, there’s this interesting tension set between the role that we play and the role of the gig players. Translators are adding tremendous value – they are the ones who understand the subject matter, both language and potentially topic. For example, if I want to help a pharmaceutical manufacturer move into a new market, I have to find somebody who speaks English, the language of the new market, and understands Pharma. One of the key insights that l had very early on is that we hadn’t been appreciating and engendering enough support to our community, in terms of recognizing how much value internal players were adding to the system and the way our supply chain was laid out. This caused a shift and we started to engage with the workers inside of the system very differently, finding a way to help them be even more successful, so that they can contribute even better to the system. This benefits us and by extension benefits our customers. So everybody really wins by understanding the extension and the supply chain. Q: How could you help another business that wouldn’t be in software think about how to use data and the extra utility that data offers? What are some of the tips you would share? A: Many companies confuse what their underlying raw value is and what they actually bring. By understanding the core value, companies can then ask what other values of this business can be reused or repurposed. There are companies now that take satellite images of parking lots to look at the traffic and car presence to judge whether or not there would be good retail sales. I don’t think anybody at Walmart or Target ever thought of their parking lot as having value, much less that it would give competitive insight to somebody else. Q: If you had to give one word of advice to young marketers, what would it be? A: Pace of change is so fast today that I don’t think you can tell how things are exactly going to turn out, so I guess my piece of advice is learn, adapt, pivot, and chase interesting things, it’ll end up right. See Vivaldi’s work with Lionbridge. 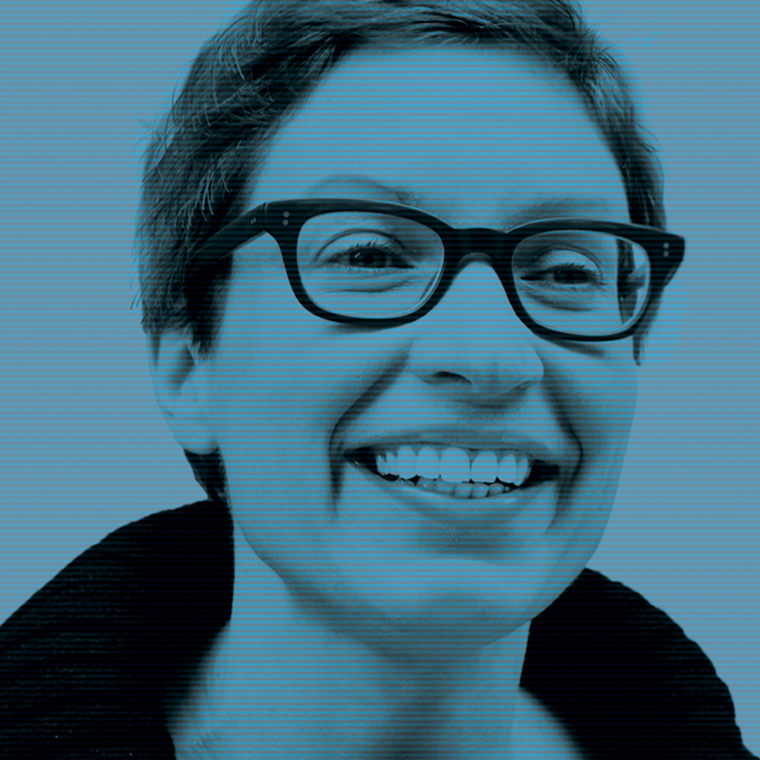 Agathe is the Global Chief Marketing Officer of Vivaldi and brings over 18 years of strategic consulting experience. She has helped companies produce innovative, engaging interactions that help them connect with their audiences, build their brands and create entire new businesses.